People (2015) | Welcome to NDSL! 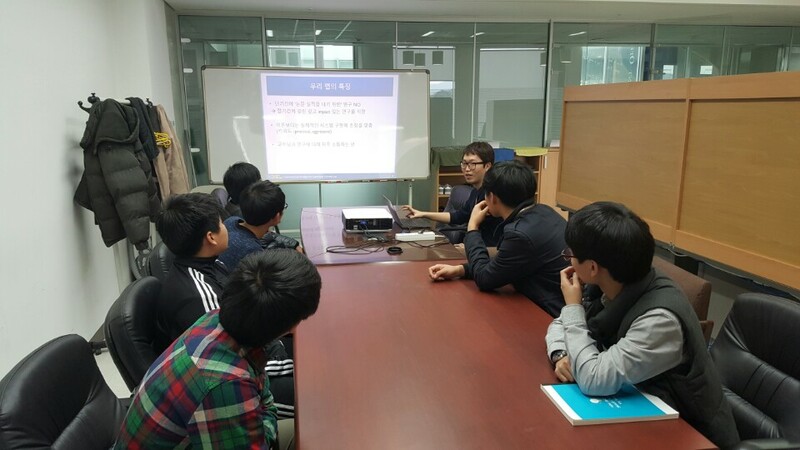 Open Lab for Daejeon Science High School Students – April 2015, KAIST. 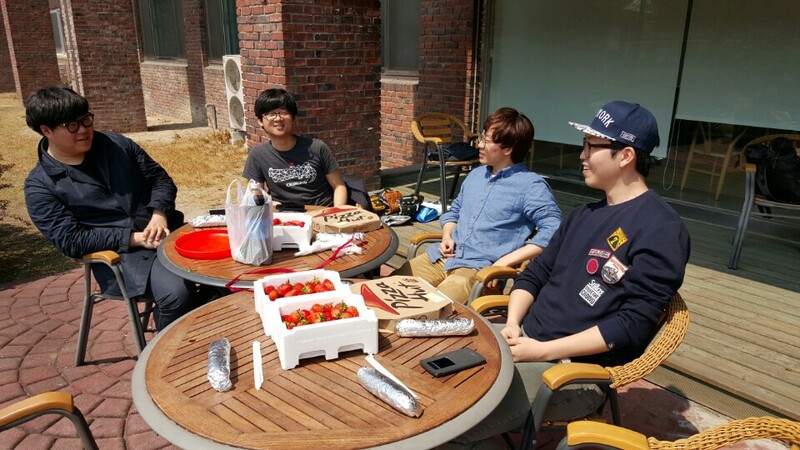 NSDL Strawberry Party – April 2015, KAIST.